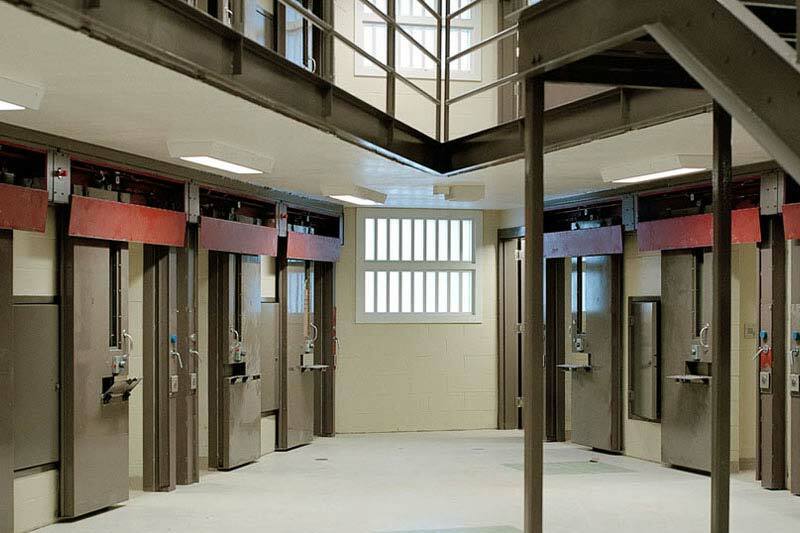 Koch Corporation has installed Hopes Steel Guard Series Steel Detention Windows in prisons across the US for several decades and remains a leading installer for these products with over 30 years experience. 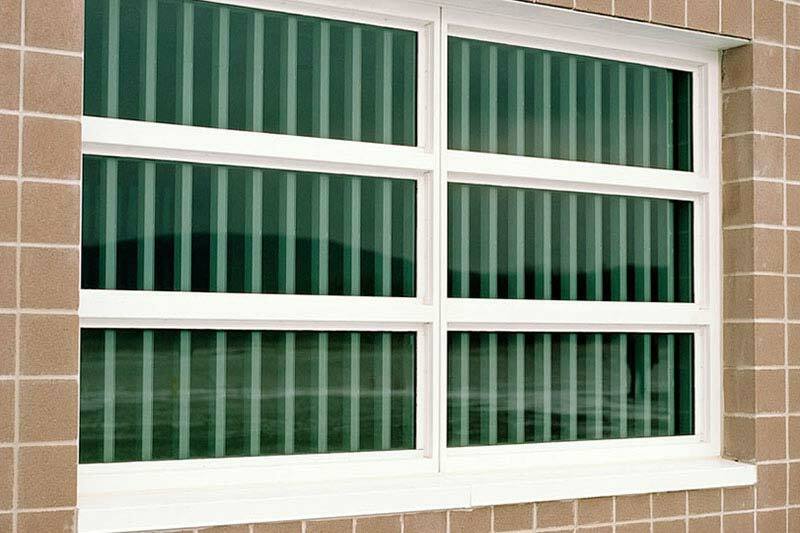 Hopes Windows has been a long standing leader in the production of detention and security windows during their 100 plus years of business. It is said that Hopes windows often outlast the buildings in which they are installed! 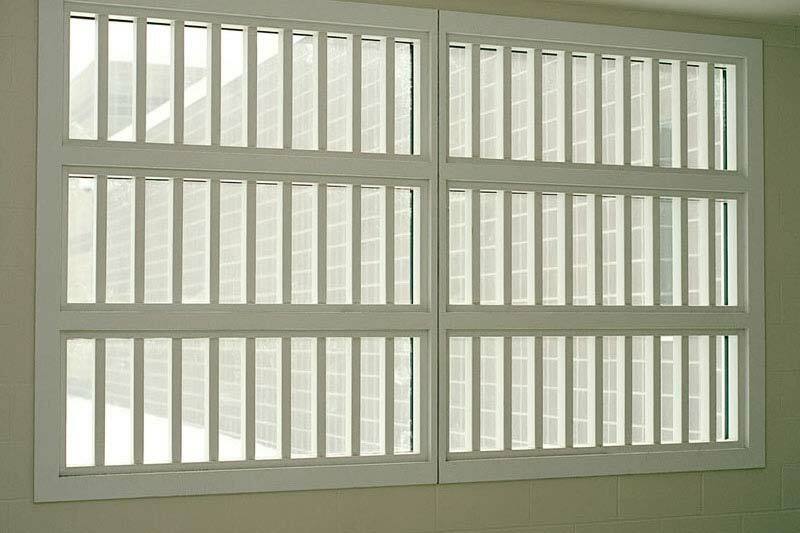 We install even the most difficult security and detention windows despite the odd shaped openings many of the aged buildings present. Often there is an issue with asbestos and lead due to the age of the buildings but Koch is able to self-perform all abatement mitigation. 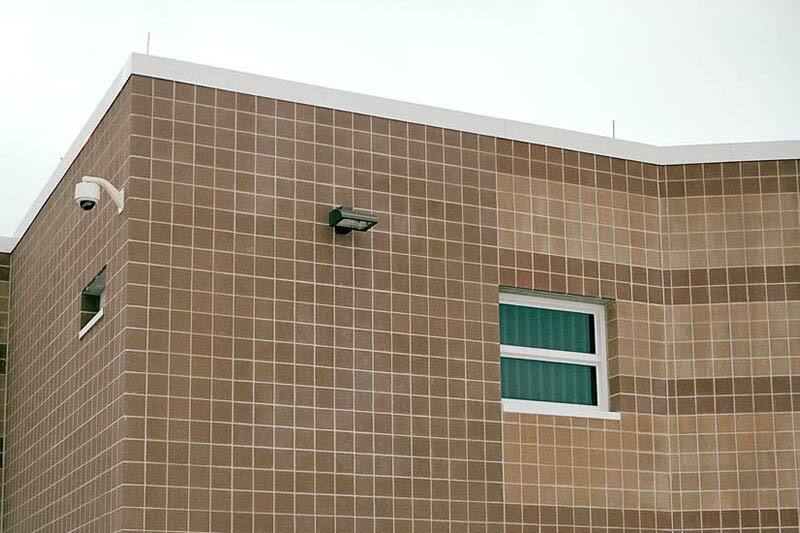 The East Moline Correctional Center was built in 1980 and has a capacity of 1,268 male inmates. Also on the grounds there is the capacity for a 116-inmate work camp. 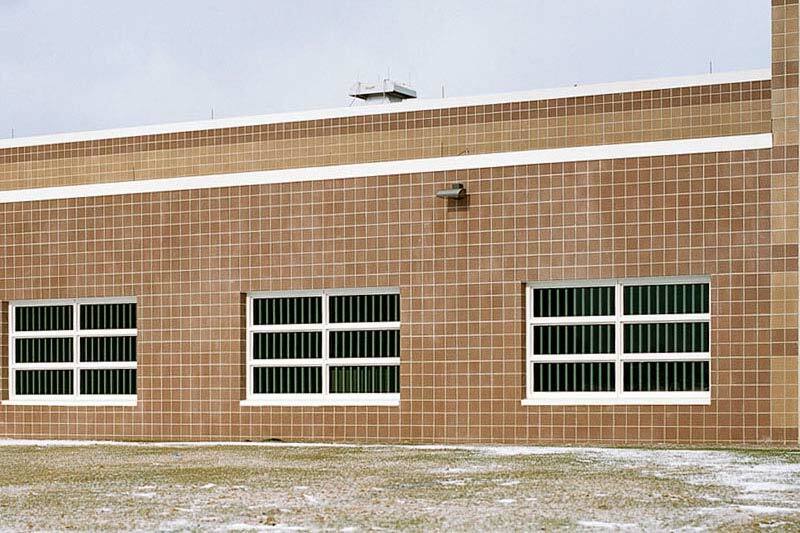 Through the public bidding process, Koch Corporation was awarded the contract to install new detention windows made by Hopes Windows. The architect on the project was Kenyon & Associates and the contract was overseen by the Illinois Department of Commerce & Economic Opportunity.